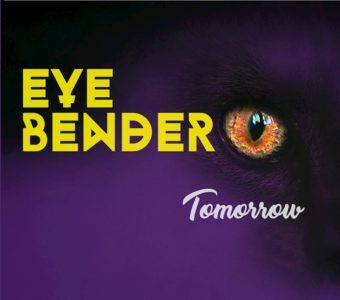 Eye Bender’s Tomorrow is an effort that looks back to the days of Vixen and Heart. With a tremendously engrossing set of vocals kicking things off, this cut ensures that listeners will be on the edges of their seat as it continues to gain momentum. Tomorrow kicks into a rocking track that is able to impart considerable emotion in each note sang. The instrumentation is used sparingly with guitars and drums weaving into a flexible dynamic. Bolstering the vocals in all the right places, these elements are integral in shaping Tomorrow into a song that will be bouncing around listeners’ brains long after it ceases to play.